Heavy and tractor-trailer truck drivers usually have a high school diploma and 2 years of related work experience. They must have a Commercial Driver’s License (CDL). 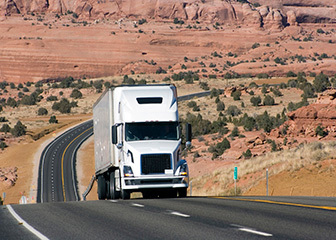 All long-haul truck drivers must have a Commercial Driver’s License (CDL). 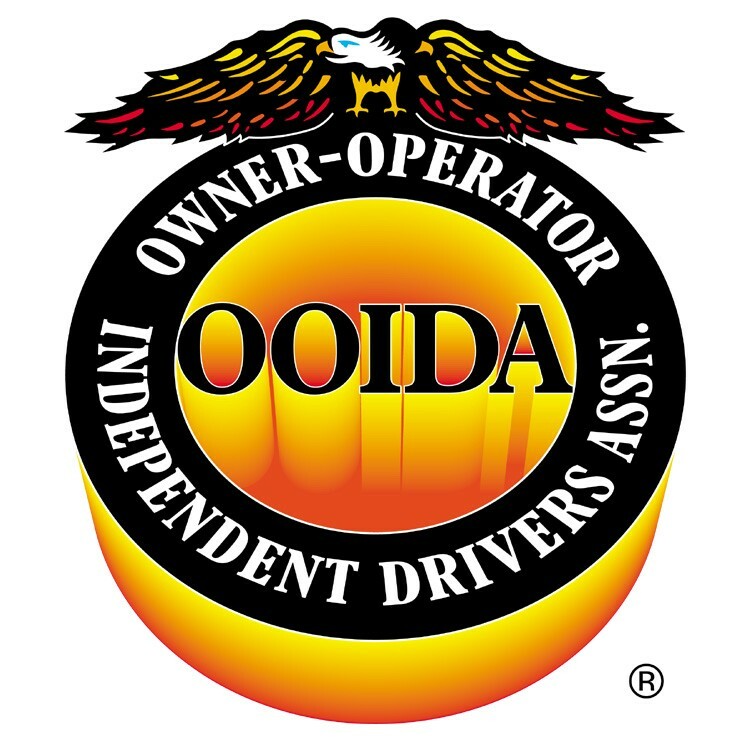 Qualifications for obtaining a CDL vary by state but generally include passing both a knowledge and driving test. States have the right to refuse to issue a CDL to anyone who has had a CDL suspended by another state. endorsement requires an additional knowledge test and a background check. Federal regulations require testing truck drivers for drug or alcohol abuse with random testing while on duty. In addition, truck drivers can have their CDL suspended if they are convicted of a felony involving the use of a motor vehicle or while driving under the influence of alcohol or drugs. Other actions can result in a suspension after multiple violations. The Federal Motor Carrier Safety Administration website has a list of these violations. Additionally, some companies have higher standards than what federal regulations require. 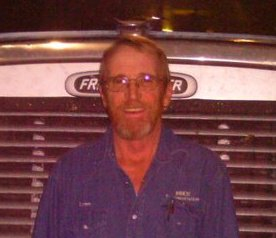 Most trucking companies prefer their drivers to have at least 2 years of related experience. 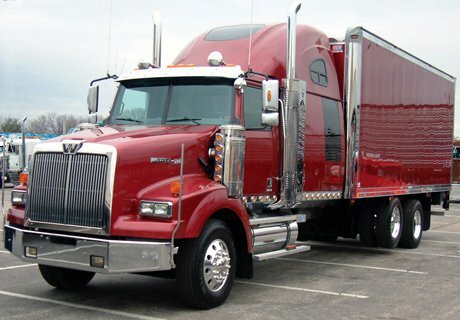 Many heavy and tractor-trailer truck drivers work as delivery drivers or as motor coach drivers before joining this occupation (or go to companies that will hire them after attending truck driving school and train them). For more information, see the profiles on delivery truck drivers and driver/sales workers and bus drivers. 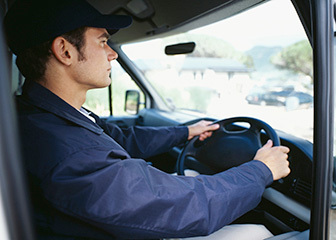 Some drivers attend professional driving schools, where they take training courses to learn how to maneuver large vehicles on highways or through crowded streets. 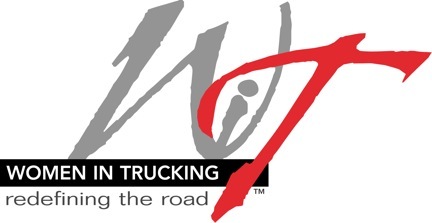 During these classes, drivers also learn the federal laws and regulations governing interstate truck driving. In the near future, the U.S. Department of Transportation may require all interstate truck drivers to take a truck-driving course. The Professional Truck Driver Institute (PTDI) certifies a small percentage of driver-training courses at truck driver training schools that meet industry standards and the U.S. Department of Transportation guidelines for training tractor-trailer drivers. them and to drive such a heavy vehicle safely. Federal regulations do not allow people to become truck drivers if they have a medical condition, such as high blood pressure or epilepsy, that may interfere with their ability to operate a truck. The Federal Motor Carrier Safety Administration website has a full list of medical conditions that disqualify someone from driving a long-haul truck. 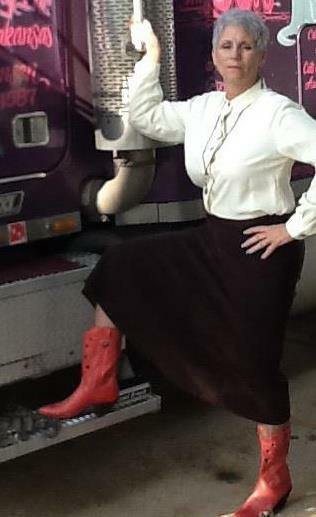 Truck drivers must be able to pass vision tests. Federal regulations require a driver to have at least 20/40 vision with a 70-degree field of vision in each eye and the ability to distinguish the colors on a traffic light.